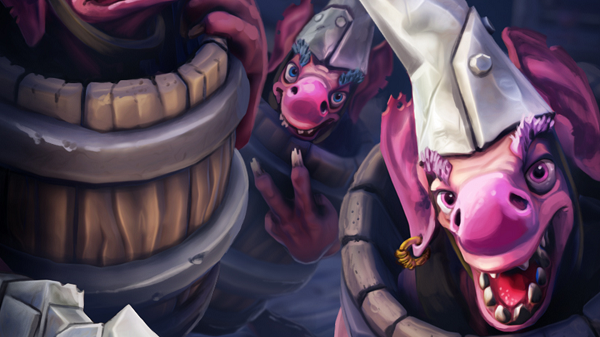 Only 2 more days to go until a new patch hits Minion Masters. On Wednesday, May 30th, there's a lot on the agenda for you. Update 67 of course, which will - if everything goes to plan - introduce major improvements to the game server, a lot of balance changes, and the end of the Tri-Team tourney. But there's also That Sprite's second edition of Wednesday Sprite Fights, where we will be able to watch team battle action. Let's have a closer look! In addition to that, Swarmer Totem's production time will be set from 7.5 to 6.6 (8 to 9 sets of Swarmers). This is not a balance change, but a bug fix in order to show the correct numbers. Please be aware that the presented balance changes are still work in progress and thus subject to change at any point until Update 67 is finally released. 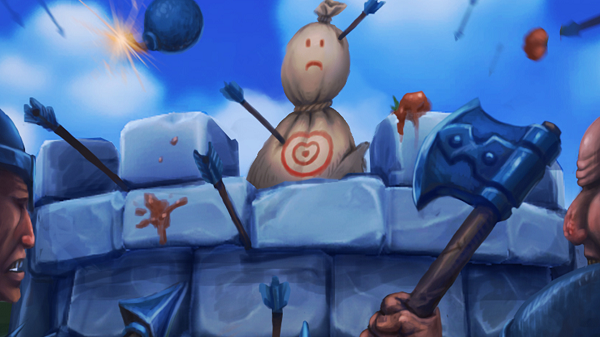 Make sure to check our official patch notes on Wednesday for the final changes. Update 67 is also planned to introduce DwarfNet, a major improvement to our game server, which will result in an overall smoother game experience by alleviating lags and other connection issues, as well as a host of other things. We want to emphasize that the first version might need some additional polish and we're looking forward to your help by giving us feedback. The Tri-Team tourney will also end and the 3 Masters of the winning house will advance to the 'Best of' tournament with their own card ideas. 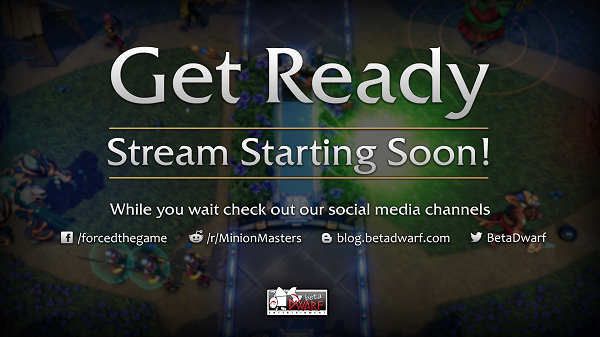 However, due to our focus on the Season Update, we'll delay the 'Best of' tournament to an undisclosed time. The card ideas of the Master will thus be revealed over time, with the first card being revealed on Wednesday. 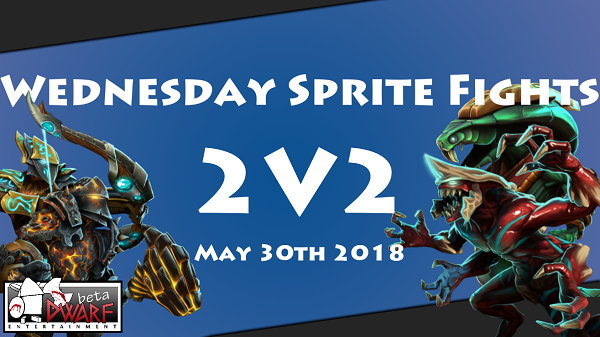 We want to remind everyone that Wednesday Sprite Fights #2 will happen on Wednesday, May 30th at 14:00 UTC. That Sprite announced no additional card or Master bans due to the upcoming balance changes. You still have time to sign-up and get your chance for the Dynasty Milloween skin, as well as other exciting in-game prizes. That's all for today, Masters! Have fun preparing for the upcoming 2vs2 tournaments and good luck to all participants from us. We'll see you on the flying arenas.